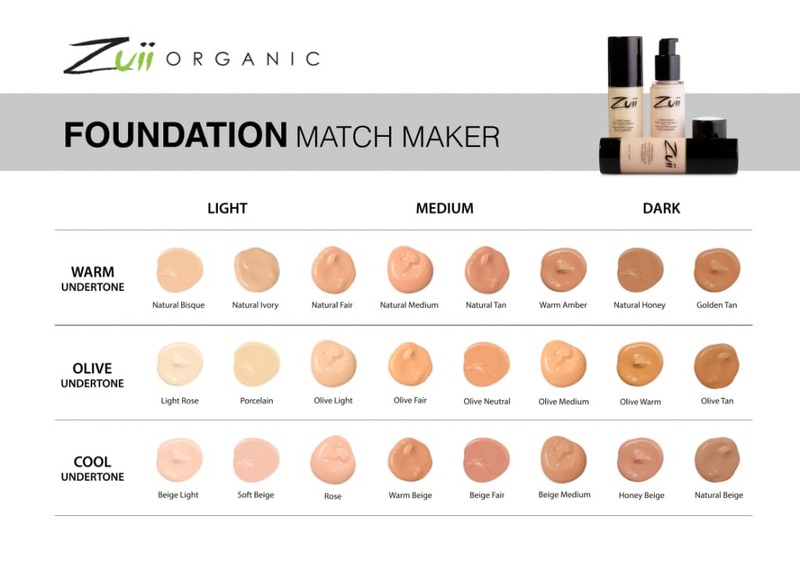 Flora Liquid Foundation by Zuii Organic, is a moisturiser and foundation in one. It has a silky smooth, natural finish and is suitable for all skin types, including sensitive skin. The Flora formula contains Calendula with anti-inflammatory properties and Aloe Vera, which is known for its healing and soothing properties. It also has Vitamin E, which is moisturising and effective in reducing the appearance of fine lines and Vitamin C, known for its powerful antioxidant properties. Natural Tan has a warm undertone and is perfect for medium skin tones. set and add extra coverage.